The Australian Ballet Society was established in 1966 at the request of Dame Peggy van Praagh, founding artistic director of The Australian Ballet, and Dame Margaret Scott, founding director of The Australian Ballet School. Both organisations were in need of financial and practical help; since then they have received a total of over $6 million dollars from the efforts of The Australian Ballet Society. The list of projects supported by The Australian Ballet Society is enormous. It initially provided basic essentials such as washing machines and dryers, but was soon funding new works, supporting The Dancers Company, and providing scholarships (the first student scholarship was awarded to a young man named Graeme Murphy). The Society has also administered and subsidised The Dancers Deli since the Ballet Centre opened in 1988. In its own special way, the Society has assisted both organisations to be ranked amongst the top dance companies and ballet schools in the world. In 2016 The Australian Ballet Society celebrated 50 years of fundraising. It is fortunate to enjoy the support provided by its Patron, Lady Southey AC. 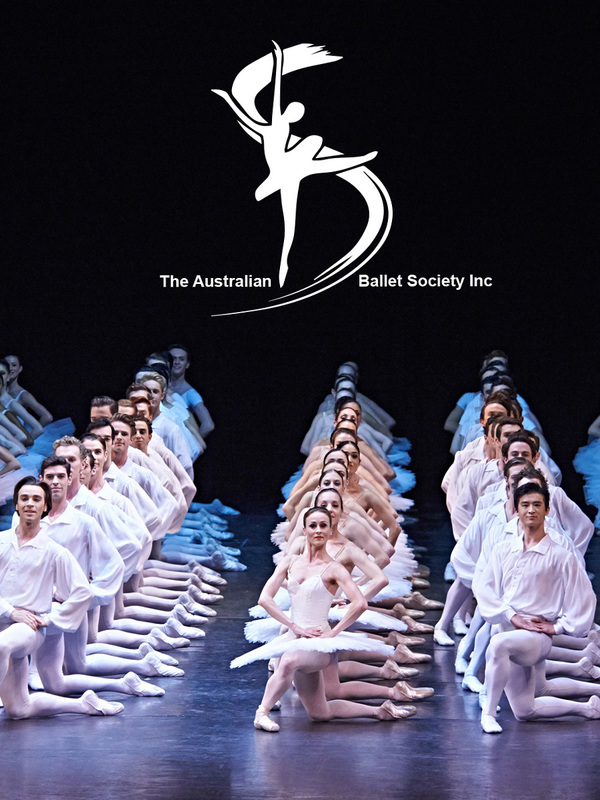 The Friends of The Australian Ballet is the principal support group in NSW for The Australian Ballet. High Tea - an opportunity to celebrate dance and ballet with current and former stars of the ballet. Friends of the Australian Ballet SA (FABSA) is a committee of volunteers formed over 23 years ago in support of The Australian Ballet. It also works to promote and support dance in all its forms in South Australia. By becoming a member, you will have the opportunity to support The Australian Ballet through a variety of special events and activities.